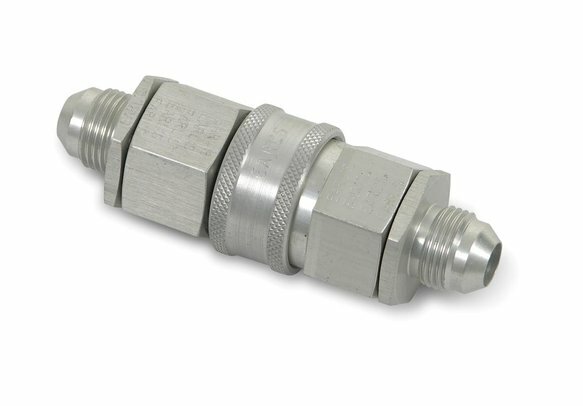 Aluminum Quick Disconnect, w/ Buna Seals, Size -12, Pressure Alum. 1750 - Allow instant disconnect and reconnect of fuel, lubricant, and hydraulic lines with virtually no spillage. Buna Seals are compatible with most fuels and lubricants. Flow restriction is minimal.